Storm clouds, although we don&apos;t yet have any leaves on our trees in Minnesota. 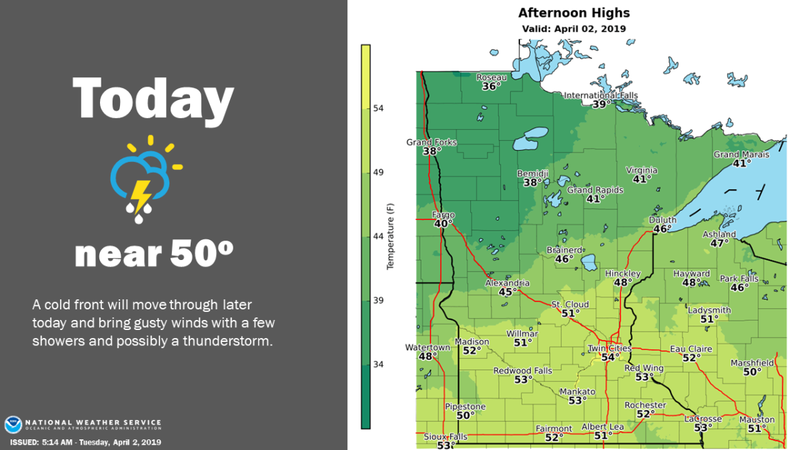 A clap or two of thunder along with some small hail is possible in parts of Minnesota Tuesday as a cold front works its way through the state. In today&apos;s Weather MN blog, brought to you by Pet Evolution, the National Weather Service is talking about non-severe storms that could produce a little hail: "Due to very cold temperatures aloft, I wouldn&apos;t be surprised to see a few storms along this front later today, with some small hail." Bookmark &apos;The Weather MN&apos; blog. Simulated future radar shows minimal storm development this afternoon and evening, but where they do form they could bring a quick shot of rain, and maybe some small hail. This is a simulation for what could happen between 11 a.m. and 8 p.m.
To recap, not everyone will get rain, thunder or hail on Tuesday, which will otherwise be completely gorgeous, albeit a bit windy, with temps soaring into the 50s. 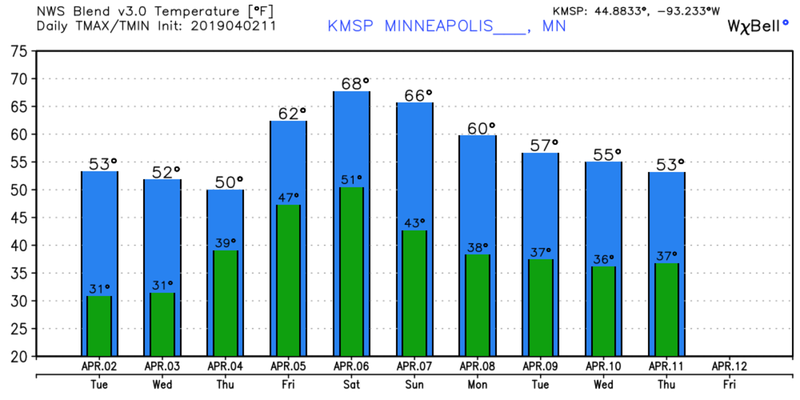 The forecast high in Minneapolis is 54 degrees. Beyond Tuesday, the cold front will bring gusty winds into Wednesday morning but temps will rebound back up to around 50 degrees on Wednesday and Thursday before we really start to warm up into the weekend. The severe weather threat is low. Organized severe storms aren't expected but isolated warnings are possible. A solid helping of snow Sunday, then possibly more Monday-Tuesday. It's been a yo-yo of a forecast from a difficult to predict winter storm. Waves of strong storms and heavy rain are likely Wednesday and Thursday. 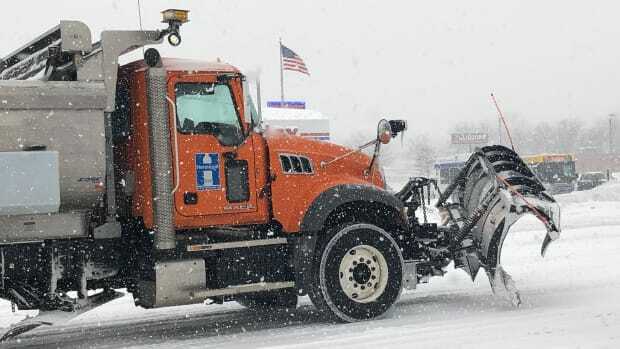 Weekend winter storm: It's coming, but where will it hit? The bulk of the storm could hit Saturday night and Sunday.